From scenic countryside to fresh sea air, Essex has so many lovely places you have to visit. Here are 10 of our favourite places to visit from every corner of the county. 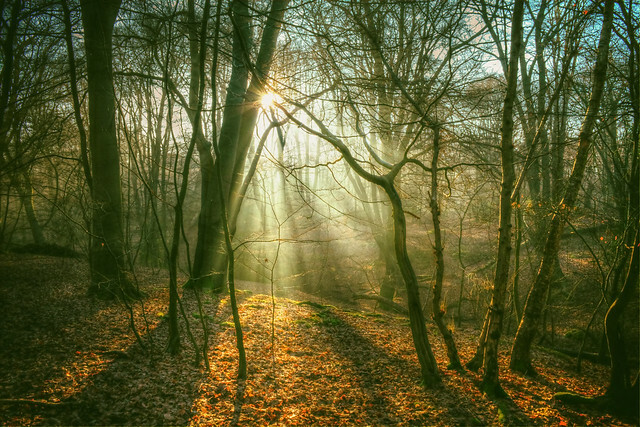 Steeped in history, full of character and jewelled with green space, the Epping Forest district is a delight waiting to be explored. Proximity to London makes it an ideal day trip destination and its distinctive towns and rural villages set in pleasant countryside are the perfect antidote to the bustle of London. Whether you are looking for adrenaline-pumping white water rafting or a more gentle taste of the outdoors followed by a spot of lunch in a market town, the Epping Forest area has it all! The ancient Epping Forest and the Lee Valley Regional Park are prominent features weaving their way through the district and offering many activities to the leisure visitor. Take time also to explore the area’s stunning built heritage. Visit, for instance, Greensted Church – reputedly the oldest wooden church in the world, Copped Hall, which staged the first performance of Shakespeare’s Midsummer Night’s Dream or take a nostalgic ride on the relaunched Epping Ongar Heritage Steam Railway. The borough of Brentwood is a pleasant mixture of well regarded towns and extensive open countryside, located a little beyond the London conurbation. The district includes the towns of Brentwood, Hutton, Shenfield, Ingatestone and Warley, as well as several picturesque villages. Brentwood also has its own theatre and radio station. Historical events that took place here include the start of the Peasants’ Revolt and the burning of the martyr William Hunter. Local sights include Mountnessing Windmill, Ingatestone Hall, the ruin of the Chapel of St Thomas à Becket and the modern Roman Catholic Cathedral of Brentwood. Brentwood is renowned for its nightlife and the wide variety of shops, restaurants and clubs. Saffron Walden is a picturesque, medieval town in north-west Essex. It has a rich heritage of old buildings reflecting its wealth as a rural market town. 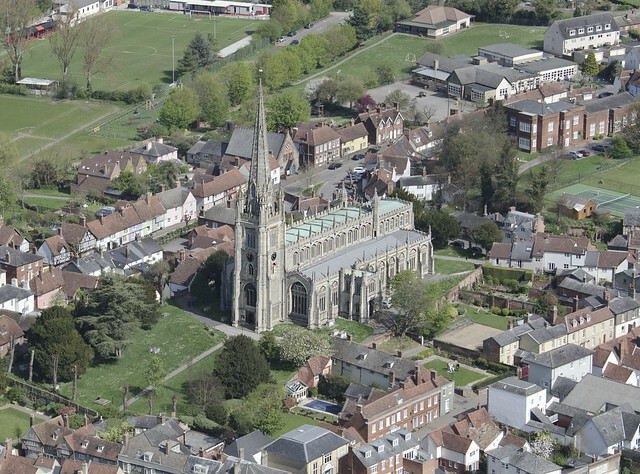 At the heart of the town is St Mary’s Church, the largest and one of the most beautiful parish churches in Essex. Fine examples of elaborate moulded plasterwork (pargetting), can be seen on the Old Sun Inn and the houses in Castle Street & Bridge Street. Also of note are the Eight Bells, Cross Keys, the medieval building located at 1 Myddylton Place and Audley End House, which is one of England’s grandest stately homes. Saffron Walden Museum is of particular interest as the collections are housed in one of the oldest purpose built museums. Bridge End Garden, on the north side of Saffron Walden, is a real jewel and an environment of great charm having recently undergone careful restoration. Bordering the north bank of the River Thames, Thurrock stands at the gateway to London, with easy access to surrounding destinations. It also stands at the gateway to the world with the London Cruise Terminal serving cruise ships for destinations such as Europe, the Caribbean and even the Amazon. 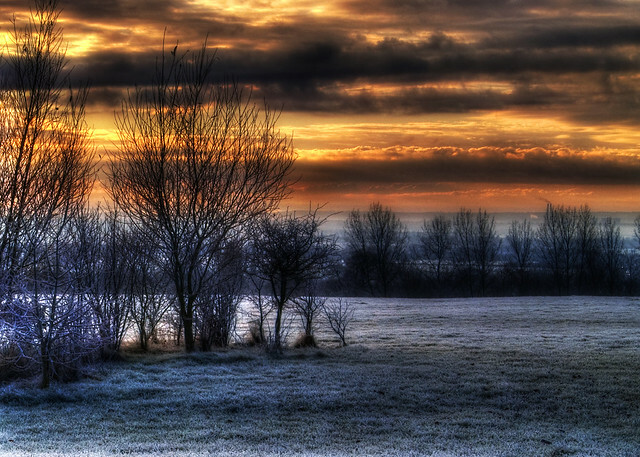 Thurrock is a borough of contrasts, whether you enjoy shopping or golf, historic villages or country walks. Just a few of the hidden gems include Langdon Hills’ with its remarkable views and woodland, the hidden delights of Chafford Gorges or the wonderful nature reserve at Purfleet. You can also explore the two ancient forts, have fun at Grangewaters or Grays Beach, or visit historic churches and villages. Located in the heart of rural Essex, the market town of Braintree is close to the A12 and A120 and just 30 minutes from Stansted Airport. In 1199, King John granted the town a charter to hold a weekly market. Today the market is held twice a week on Wednesdays and Saturdays, when the streets abound with colourful stalls and friendly faces. Discerning shoppers are attracted to the traditional and specialist independent smaller shops and the modern shopping centre George Yard with many high street names, while bargain hunters are well served by the discounted designer village on the town outskirts at Freeport. Braintree offers a warm welcome to all visitors throughout the year, with a busy events diary and traditional lights and celebrations over the Christmas period. Over 2,000 years of fascinating history has taken place here in Britain's oldest recorded town: it’s a tale involving the Romans, the Saxons and the Normans, who have endowed the town with a rich heritage that you can discover today. 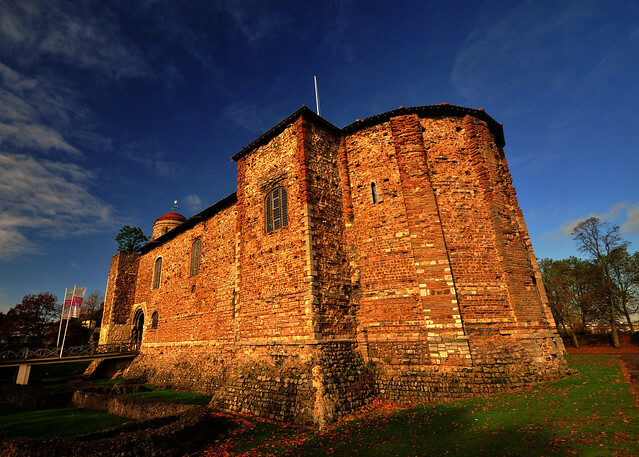 Colchester today is a flourishing, modern town boasting a distinctive variety of galleries and museums, and many other award-winning places to visit. 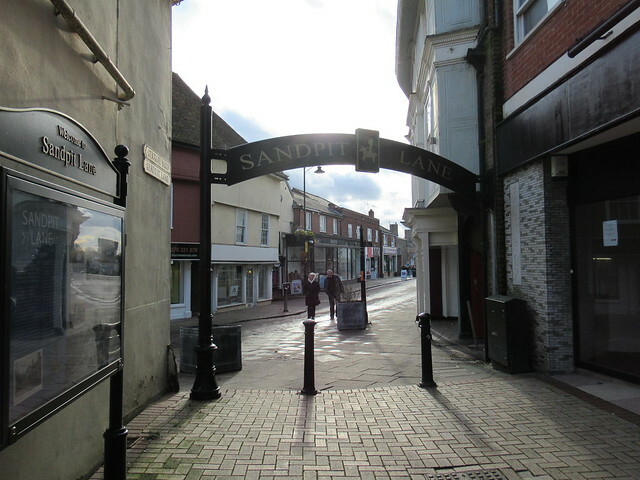 The town offers an excellent range of small, specialist shops alongside all the big name stores in a compact town centre bordered by the most complete Roman wall in the country. A combination of saltmarsh, mudflats and water form the backcloth to this part of the Essex coast: an area of subtle beauty, prolific wildlife and historic interest. Get afloat on one of the famous Thames Sailing Barges, or have a go at canoeing, rowing or sea fishing on the waterways. Enjoy our many events on the water and off, including the wild and wacky Maldon Mud Race, regattas or Shakespeare in the Park! Explore our network of footpaths along the seawall providing easy walking and good birdwatching. Stop at the waterside Saxon chapel of St Peter’s-on-the-Wall at Bradwell or the nature reserve at Tollesbury Wick. 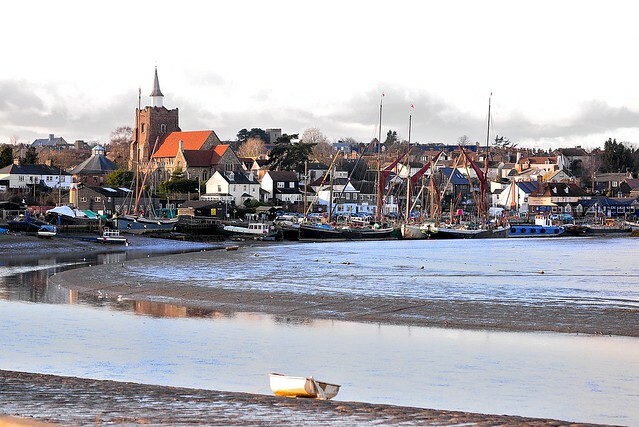 Take a rest in Heybridge Basin overlooking the picturesque estuary and enjoy a cream tea or a locally brewed beer. 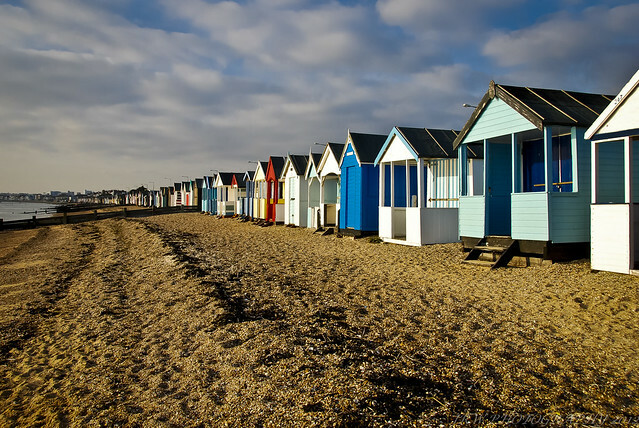 Whether you visit Clacton-on-Sea with its award winning beaches and stunning seafront gardens, the sailing mecca of Brightlingsea or the historic port of Harwich you are sure to find something that everyone will enjoy on the Essex Sunshine Coast. The surrounding area boasts picturesque villages steeped in history and beautiful unspoiled country landscapes making this area a perfect destination for a long weekend break to a family or group holiday. A number of attractions and events are on offer in and around the district throughout the year. With easy links by road, train, coach, ferry and plane with the centre of London only an hour or so away making it an easily accessible destination. England’s newest city - and the first in Essex - has a rich and varied history, growing rapidly from a market town under the Romans. Now an important regional and national centre, Chelmsford maintains its 800-year-old market tradition with a vibrant retail market, alongside contemporary stores and exciting street events, all set within a quality riverside setting. Chelmsford is also the home of Essex County Cricket Club. The County Ground hosts a range of cricket throughout the year, including T20 and international matches. Beyond the city centre, Hylands House is a fascinating and beautifully restored country house, dating from 1730 and situated acres of historic landscaped parkland, home of the renowned V music festival. What will you discover at Chelmsford museums? Located in Oaklands Park, it provides the opportunity to learn about the town’s industrial heritage, focusing on the work of Crompton and Marconi while the Essex Regiment Museum honours veterans of our armed forces. With seven miles of coastline and just about the driest climate in the UK, Southend-on-Sea remains a firm favourite for holidaymakers. 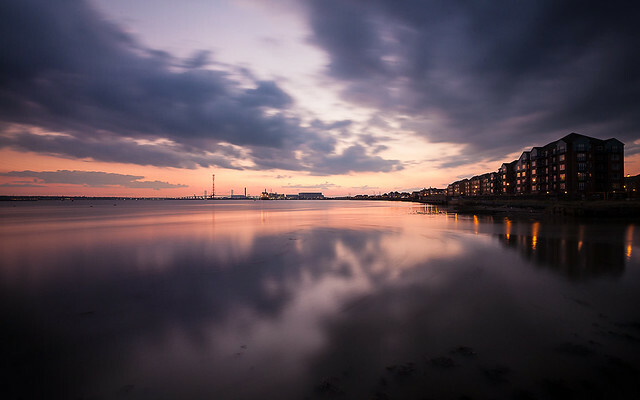 Attractions range from Adventure Island Fun Park and Sea life Adventure and of course Southend’s famous Pier, the longest in the world, with its own unique pier railway, to the historic Prittlewell Priory and Southchurch Hall. and nights in Southend will be complete!